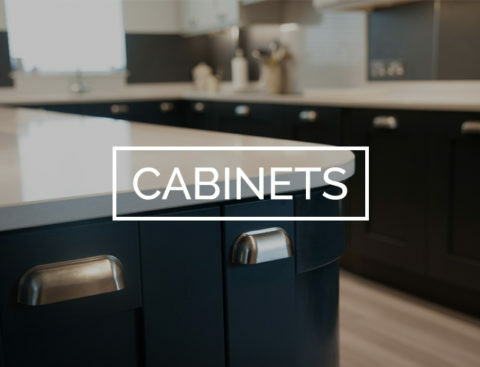 Here at Modern Homes we design kitchens specifically to our customers individual needs providing you with a kitchen that suits you. 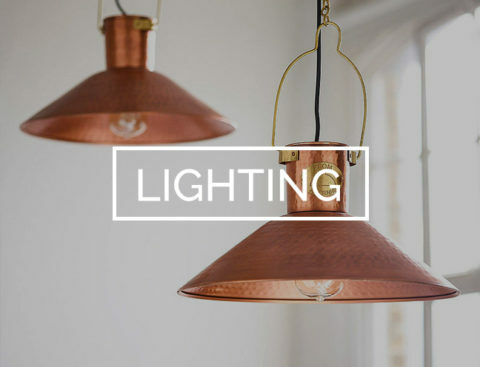 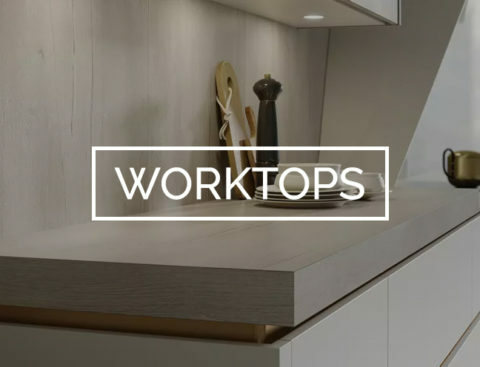 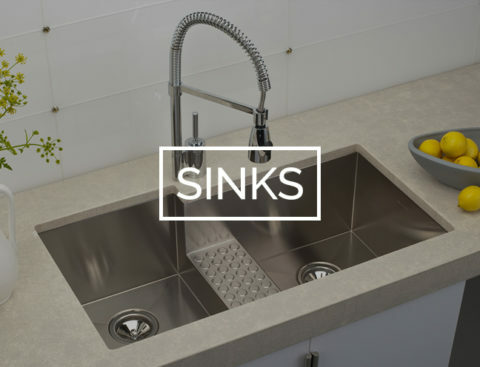 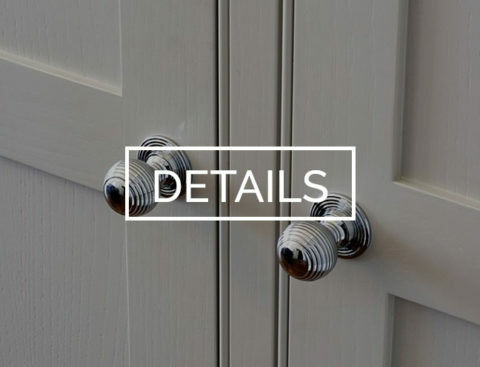 We have a range of contemporary and traditional kitchens for which we provide kitchen installations across Leamington Spa, Warwick and Stratford-upon-Avon, Kenilworth, Southam & Warwickshire. 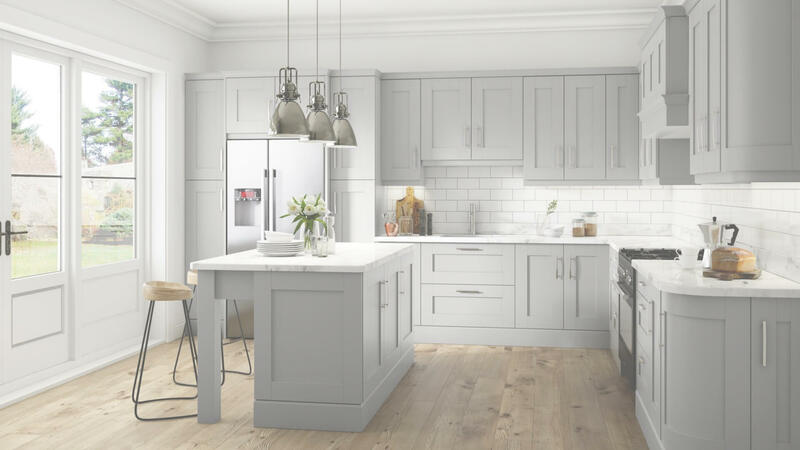 If you want your kitchen to give your home that modern looking feel then we have a wide selection of contemporary kitchens, or if you prefer a more classic looking kitchen then we have our range of traditional kitchens. 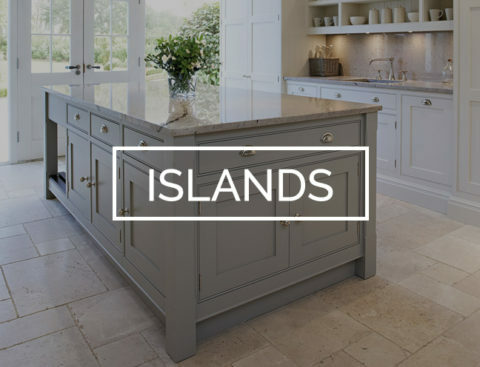 As kitchen specialists we can provide kitchen installations for both types into any home in the Warwickshire area. 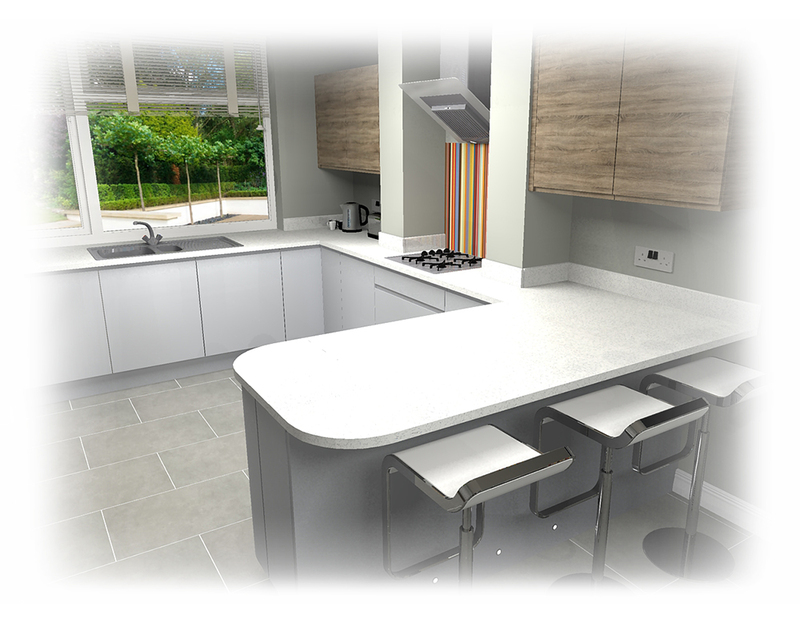 As kitchen specialists, we use our computer aided design service to design your kitchen exactly to your specification to the last detail. 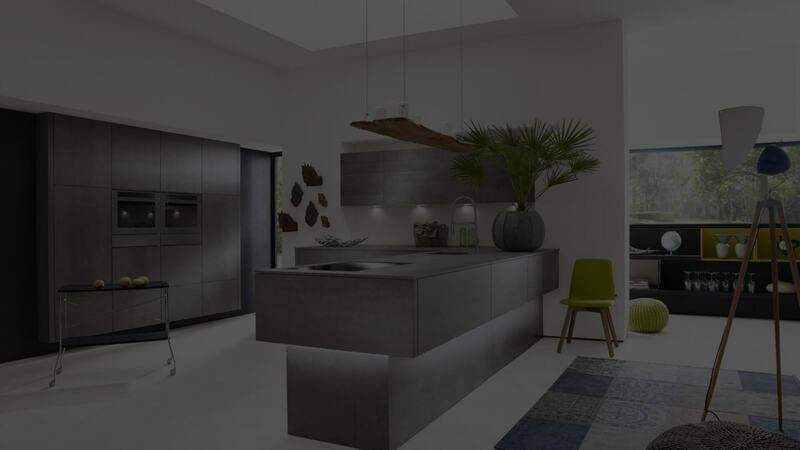 All our kitchens are made using the latest technology providing you with a kitchen which will add warmth and style to your home. 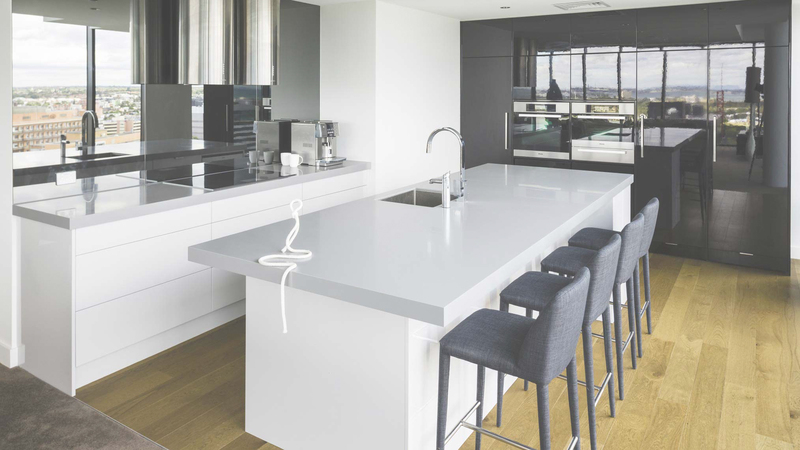 Take a look at some of our recent Kitchen projects.